It’s easy to get involved in City initiatives. Join the conversation on housing, short-term rentals and agricultural water rate design. Stay informed on other timely projects, policies and initiatives. Visit getinvolved.kelowna.ca. 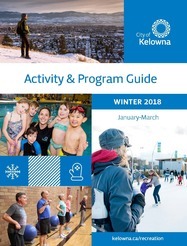 Be active this winter: check out the Winter Activity & Program Guide available online starting Nov. 28. We are working with community partners to create the long-term Journey Home strategy to address issues around housing and homelessness. The vision is to bring together services to provide individuals with a clear place to go for support if they have lost or are about to lose their home. More than 50 community organizations are working to address issues around housing and homelessness, including provincial ministries, housing and shelter providers, and support services. They’re meeting basic needs, moving individuals into housing and connecting people with the proper support. View the work of some of these organizations: BC Housing, Canadian Mental Health Association and the Gospel Mission. Our role is to partner with various levels of government and services, develop strong housing policies and incentives, and to balance the needs of all residents. Together we are committed to doing what we can to help develop a safe and inclusive community where people from all walks of life can find their home. 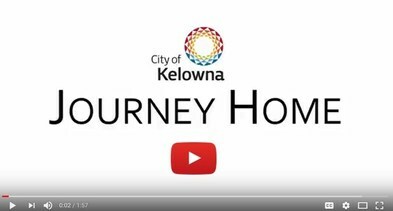 Participate in Journey Home by visiting getinvolved.kelowna.ca to ask questions, view responses and stay informed. 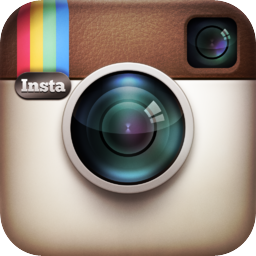 Follow the journey online and subscribe to e-updates. Skate through the season at Stuart Park! Weather permitting, the free public lakeside ice rink will open Dec. 1 at 10 a.m. Skate rentals will once again be available. Check out the live web cam and view the online schedule at kelowna.ca. Shop local this holiday season. Every Saturday in December you can enjoy free street (meter) parking in downtown Kelowna (Dec. 2, 9, 16, 23 and 30). The City of Kelowna's annual budget process is underway. On Dec. 14, the City Manager will present a provisional 2018 Financial Plan to Council for deliberation. Follow the conversation on Twitter using #KelownaBudget or watch live on Castanet. What goes into building a City budget? How are the decisions made? The recent 2017 Citizen Survey identified that 84 per cent of residents say they received very/fairly good value for their municipal tax dollars and that they prefer tax increases over service reductions (62 per cent). It's about finding a balance with a reasonable tax rate that ensures residents continue to experience the quality of life they expect in our beautiful City. 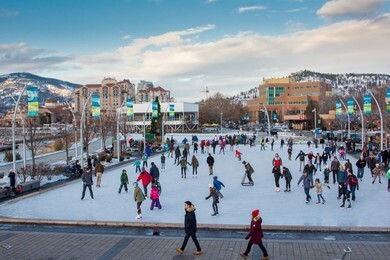 Kelowna is a place where 94 per cent of residents say their quality of life is good or very good, and 90 per cent are satisfied with the level and quality of service provided by the City. Creating a budget that meets the needs of a growing City, delivers excellence in service level and finds new ways of creating a thriving, attractive and vibrant city has its challenges and involves difficult decisions. Learn more and stay informed at kelowna.ca/budget and sign up for e-updates. 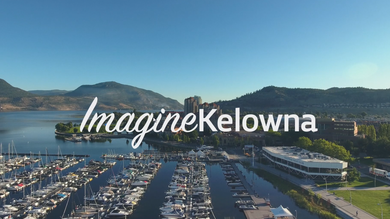 With over 4,000 citizen interactions since its launch in May 2016, the Imagine Kelowna vision is emerging. The draft strategic community vision will be unveiled in the new year. Created by the community, for the community, this vision will guide short and long-term priorities over the course of the next 25 years. Residents will have the opportunity to review the draft vision and share their thoughts on the community directions that will position our city to be resilient in the face of a constantly shifting world. View this video to hear from residents about what they love most about Kelowna. 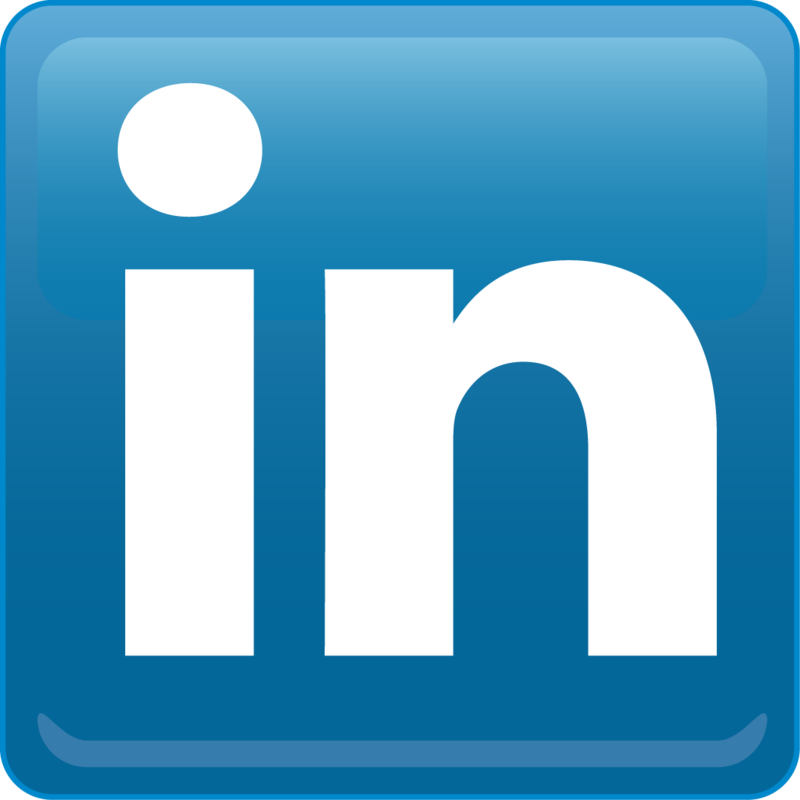 Follow the process, read blogs from community leaders and learn about upcoming engagement opportunities at imagine.kelowna.ca.